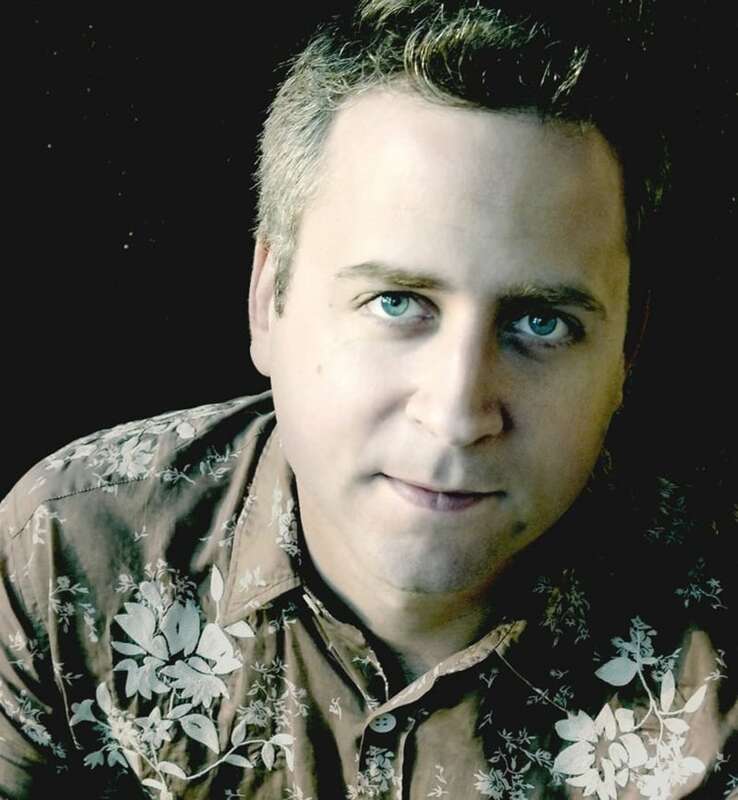 Jeremy Denk is one of America’s foremost pianists. Winner of a MacArthur “Genius” Fellowship, and the Avery Fisher Prize, Denk was recently elected to the American Academy of Arts and Sciences. Denk returns frequently to Carnegie Hall and in recent seasons has appeared with the Chicago Symphony, New York Philharmonic, Los Angeles Philharmonic, San Francisco Symphony, and Cleveland Orchestra, as well as on tour with Academy St. Martin in the Fields, and at the Royal Albert Hall as part of the BBC Proms. 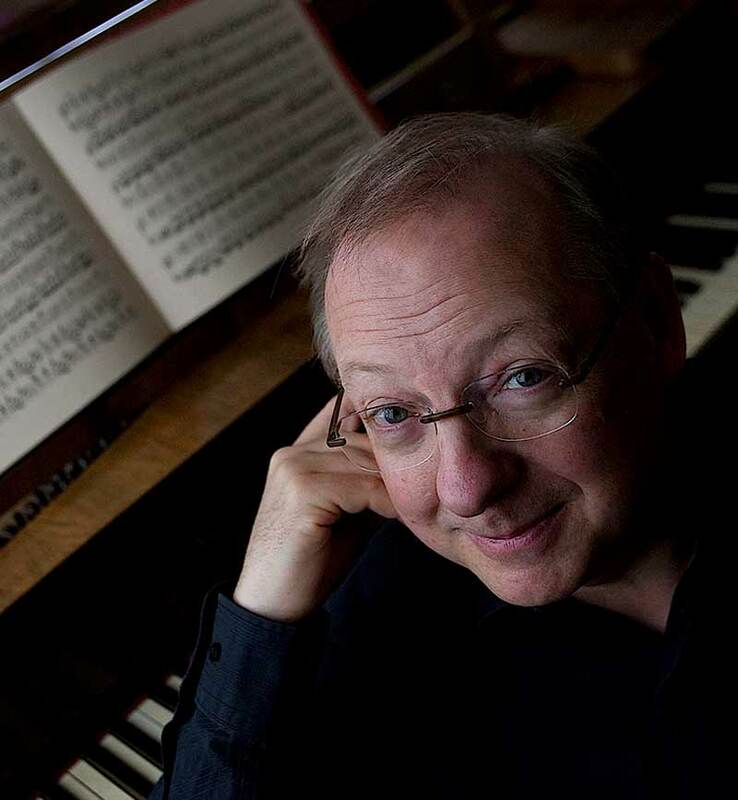 In the same season, Denk re-unites with his long time collaborators, Johua Bell and Steven Isserlis, on an eleven-city tour of the US, including appearances in New York, Boston, Washington, and San Francisco. He also performs and curates a series of Mozart Violin Sonatas (‘Denk & Friends’) at Carnegie Hall. Further collaborations include performing the Ives violin sonatas at Tanglewood with Stefan Jackiw. Abroad, he returns to the Barbican in London to reunite with the BBC Symphony Orchestra, makes his debut with the City of Birmingham Symphony, and returns to the Helsinki Philharmonic. He also appears in recital in Europe, including his return to the Wigmore Hall as part of a three-year residency. His recording c.1300-c.2000 will be released by Nonesuch Records with music ranging from Guillaume de Machaut, Gilles Binchois and Carlo Gesualdo, to Stockhausen, Ligeti and Glass.